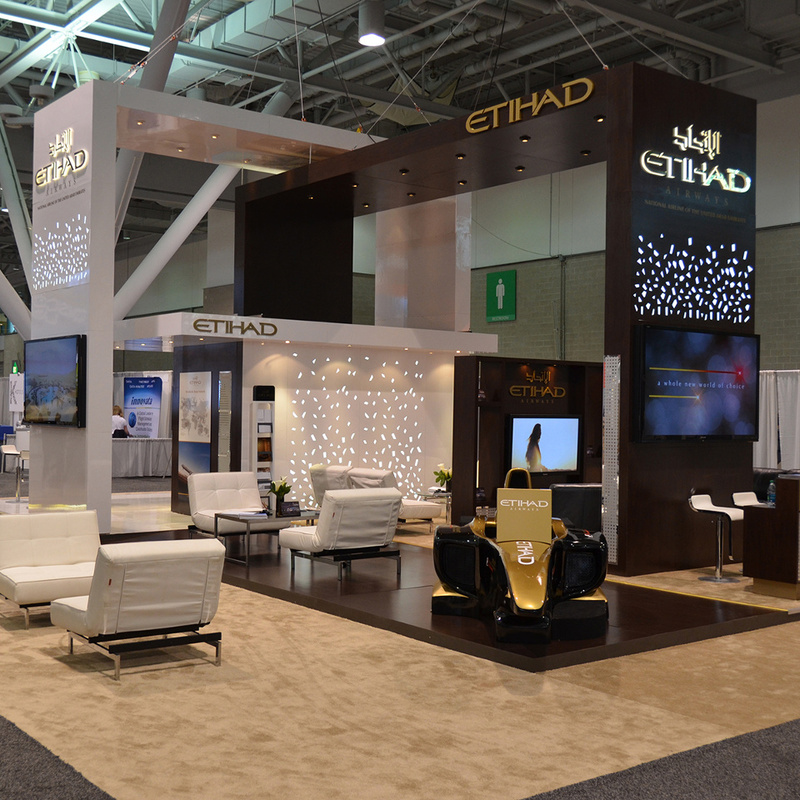 Elevation3D has developed a comprehensive and reliable network of national and international exhibition partners throughout the United States and the world. 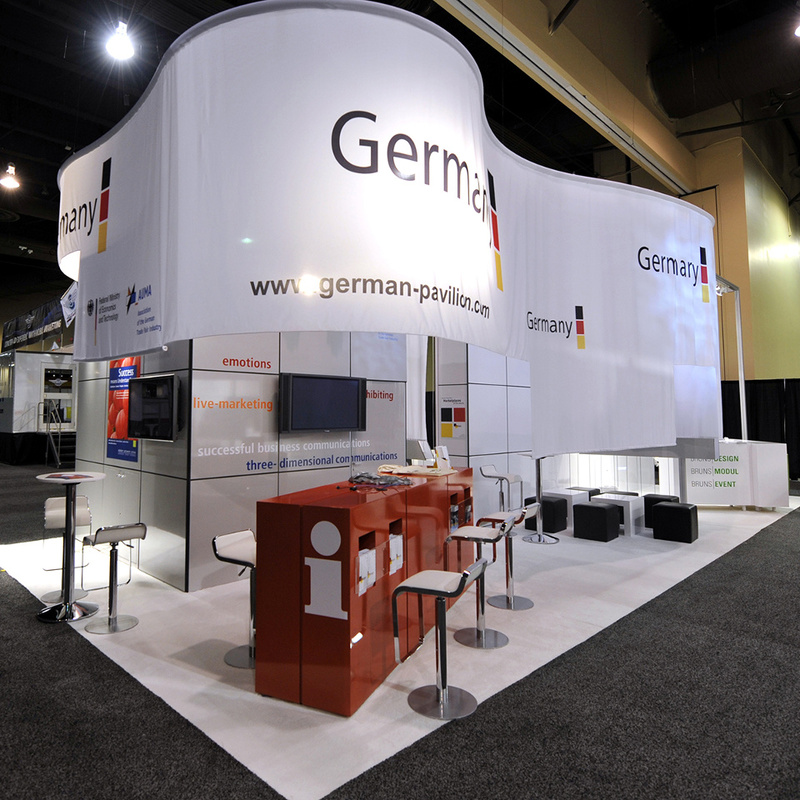 For 20 years, we have helped our clients achieve successful trade fair stands in the US, Mexico, South America and Europe. We feel our services are superior and more economical than many of our competitors. 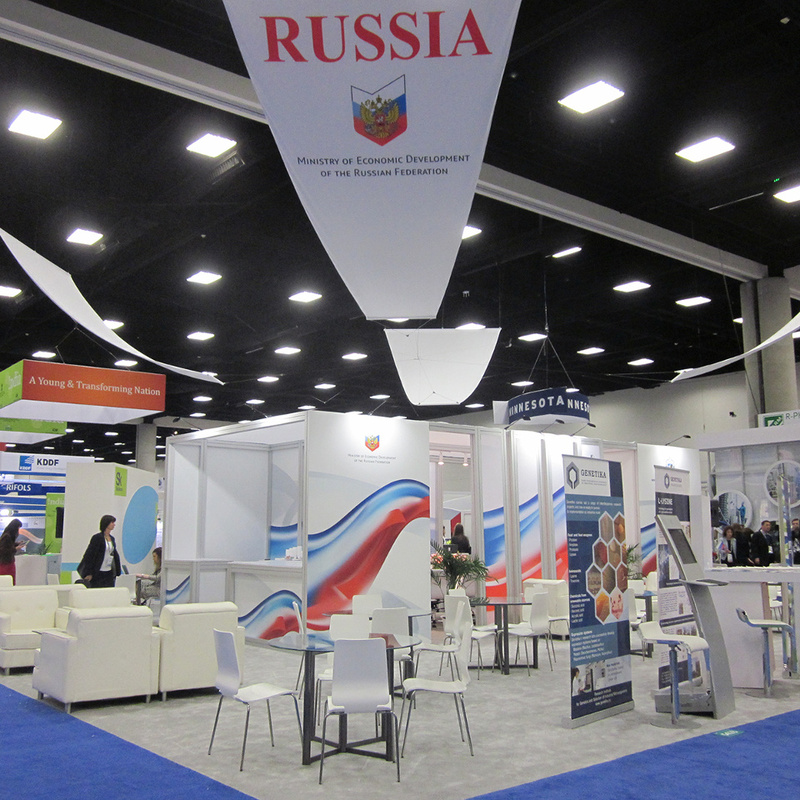 There are many opportunities for foreign companies to exhibit at American trade fairs to meet distributors and end users, as well as see first hand competitive products and technologies. Elevation3D can help you navigate international documentation challenges and help you trouble-shoot problems and any issues you might be having in foreign markets. Elevation3D has extensive experience working with International Messe Houses, architects and exhibitors and has a complete understanding of the special requirements and needs of international buyers. We will personally look after your projects to ensure the progress of your work. We have a substantial list of satisfied customers. For American companies looking for new markets, some of the world’s largest trade exhibitions are taking place in Europe and Asia. Germany in particular hosts 150 of the largest trade fairs in the world. Please call us today for more information on how we can help.